Get ready to complete some pesky challenges in no time. Fortnite: Battle Royale’s season seven has just started. Many players are already trying to figure out how to complete the first free challenges and Battle Pass challenges to rank up and reach high tiers. The more challenges players complete, the more skins, Wraps, and other cosmetics they’ll unlock. The grand prize of the season-seven Battle Pass is The Ice King outfit. Players will have to reach tier 100 to get that, which means completing a lot of daily and weekly challenges. We are writing guides for the most difficult challenges of Fortnite’s seventh season every week, just like we did for season six. Players are constantly tasked with going to very specific and enigmatic areas around the map. While going to these places is hardly a challenge, looking for them can take a long time that could be spent better on Victory Royales. We go through the boring part so you can skip it. 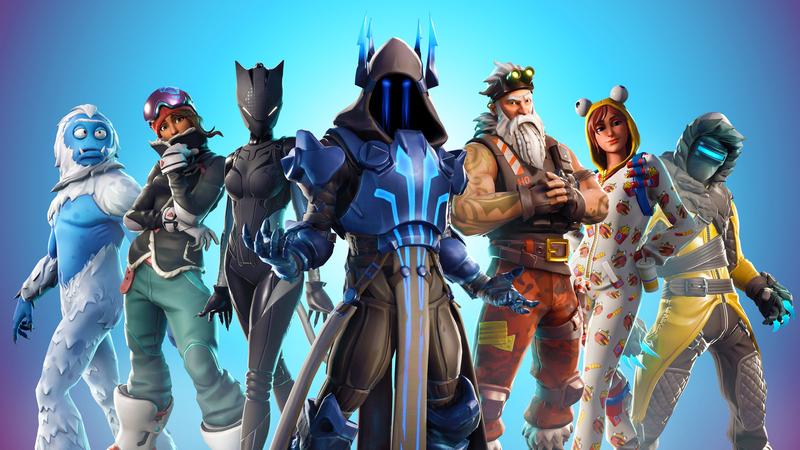 If you want to rush your season seven Battle Pass, these are the guides you must check out.